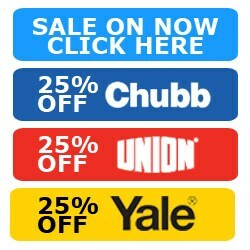 Hi guys, my name's Darrel, I'm head of the tech team here at LocksOnline.co.uk and today we're going to have a look at the Chubb, or now Union, the 3R35. Just to give you a little bit of information, a little bit of history in case you don't know, is Chubb actuall, Chubb locks no longer exist in the U.K. Sadly, in my opinion. They've now been rebranded under the Union brand of locks. But the 3R35 has been around for a significant period of time, and just because it's changed its name, it hasn't changed its quality, and it hasn't changed it's build quality neither. So, let's get the lock up off the table here and let's have a look at it in a little bit more detail, and I'll explain to you which is the typical instillation and applications for this particular type of lock. So let's have a look at this. 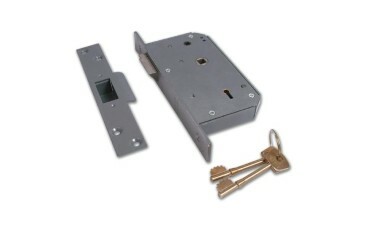 Now, this lock is a beefy lock, and it's designed for applications where you want to close the door, and when you close the door it automatically locks behind you. This is what we call a mortise, because it fits in the door, and it's a night latch. In other words, when you close it, it latches and locks in position. So, what will happen here is, here's the latch itself, at the top, and at the top here you've got this little dead lock and snib, but you can see that there. That little dead lock and snib that when the door is actually in the closed position, by pressing that down this then gets automatically deadlocked. So the latch can't be forced by trying to jimmy the door, etc. Now, it has a few other unique facilities here. Is that the key operates the latch, so if I was to put the key in there now, I'll try and do it so you can see both at the same time. So if I now pull that back there, you can see it's pulling back the latch, no problem at all. Now at the top, you will see that there's a little follower here, it's a little 4 millimetre follower, and if you push this in, and you turn that follower, then that will hold this back. 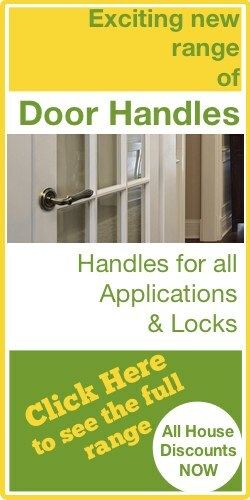 Now, there are special handles that Chubb/Union have made specifically for this type of lock. So if you're replacing, you obviously don't need to replace your handles. 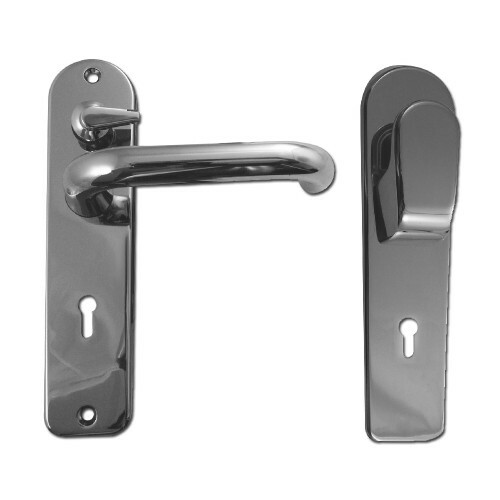 But if you think of installing this one, there is a range of handles that's specific to this particular type of lock, and they're available in anodised aluminium or a brass finish. Now, the idea is from the inside, if we can imagine this is an inward opening door and this is, I'm on the inside, then you would have a lever handle on the inside to allow you to get out. So you would just press the handle, the latch will be withdrawn, and out you go. You would also have on this handle, a little bit further up, on the inside here then, is the open snib access. So you drop the handle down, that would go in, you turn the snib, and then it will keep this, actually, in so the door becomes free access. 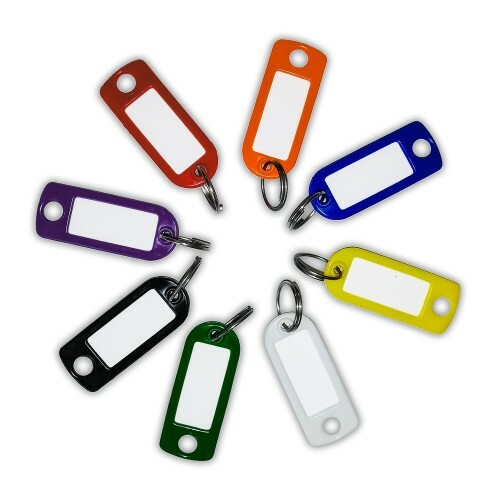 But from the outside, you would need to use the key in which to gain access in. So by putting the key in and turning the key, you would then gain access. So that's the principles of this particular lock. Now, this lock is used extensively in high-security applications, and you'll find it a lot in post offices and similar places like that where security is of paramount. It uses the Chubb, or now Union five detainer locking mechanism which, the grade is really up here in regards to security. As far as I'm concerned, it's a thumbs up. 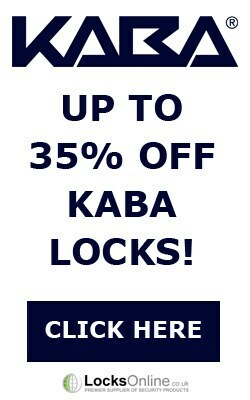 I recommend this lock if you want a mortise night-latch application. Now, the actual keep itself is, again, is quite substantial. It's full-bodied keep, means that it's got a backing plate and so forth to it, and it's all designed to sit and fit with this particular type of lock. And that would sit then there like that, and you would push in that latch at the top and that would dead lock that lock in position there. So that's that. It comes with fixing screws as standard, and it comes then also with two keys as standard. So very quickly now I'll give you some measurements, to make sure that this is the lock for you. One important thing I must mention to you as well is this lock is handed. So it depends on if you want it for left hand or right hand, you have to make sure that you're ordering the right hand, and there are diagrams on our website to help explain what handing you have got. So very quickly, I'll get some measurements for you. Just to give you guys some sort of idea as to what you're looking for. So we start on the front, we've got a fore-end width of 26 millimetres, we've got a fore-end height of 100 - bear with me. 120 - sorry - 200 millimetres, a substantial 200 millimetres on fore-end height. The case depth is 76, 77 millimetres, the case height is 145, 46, 147 millimetres, the case width is 18 millimetres. The projection of the actual latch itself, just in case you guys want to fit it as a new install, that is 11 millimetres. So, to give you some sort of idea on the backset, and that's the distance from the faceplate to the centre of the keyway there, for the follower, that's giving us 50 millimetres. 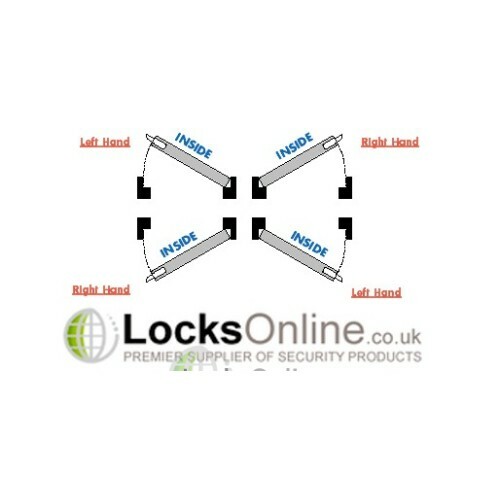 So the backset from there to the centre of the handles, the centre of the key is 50 millimetres. So, there you go, guys. 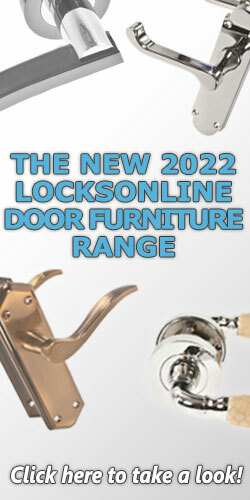 In my opinion, this is a substantial lock, and brilliant for night-latch applications. Now it's Union, it was Chubb, you're still buying Chubb, it's just under a different brand. So from me, I hope what we've explained is enough for you to make a considered opinion as to whether or not this lock is suitable for your application. But hey, no worries. If you need any more advice or you want to pick up the phone and give us a call, feel free to do so, we'd love to chat to you. But in the meantime, from me, Darrel Walters, take care and I'll catch you real soon. Bye-bye now.